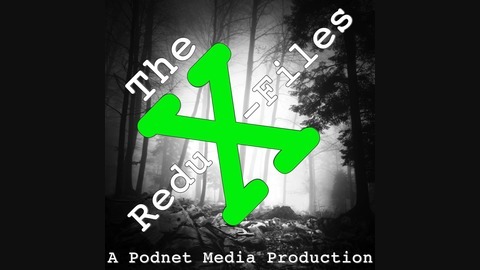 The ReduX-Files is a show dedicated to the X-Files six-episode television event and the nine-season series. News, episode recaps, and X-Files mythology and trivia! Everything the discerning X-Phile would want or need! In this "Instant Cast" episode of The ReduX-Files, I give my initial reaction to the first "Monster of the Week" episode, "Founder's Mutation." Along with our favorite Special Agents, Fox Mulder & Dana Scully, I talk about the nostalgia factor, paranoia, and the Cigarette Smoking Man! My review? *****SPOILER ALERT***** It was another great episode! So, settle in, tape an X in your window, and remember: The Truth Is Out There! 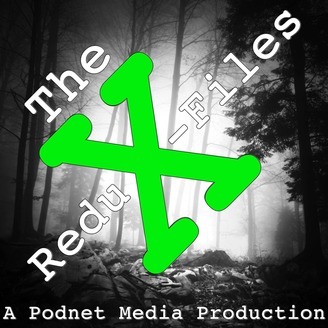 The ReduX-Files is an unofficial podcast dedicated to the FOX Network show, The X-Files! Covering the six-episode TV event beginning Jan. 24, the X-Files movies, and the nine season X-Files series, we've cot you covered. Hosted by Steve Madrid.